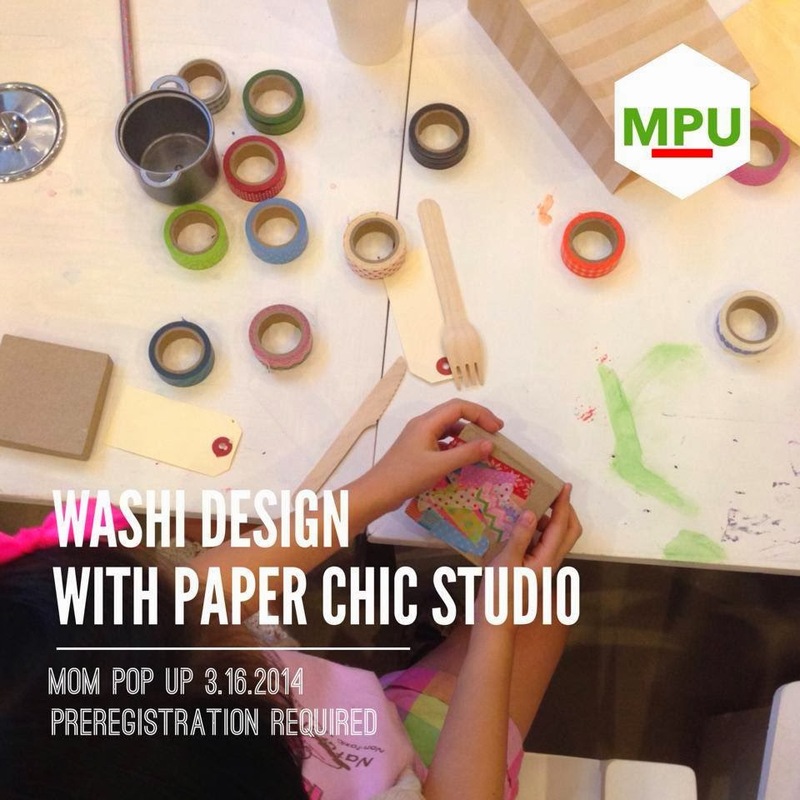 A&D Weekend Guide: Type Kita Exhibit, Mom Pop Up and Manila FAME! I'm adding more "sections" to my blog as I try to shift to another platform and make the blog more organized. Weekend is just around the corner and I always look for places or events to go to whether it's a bazaar, exhibit, markets, etc. So here's what you and your family can visit this weekend! 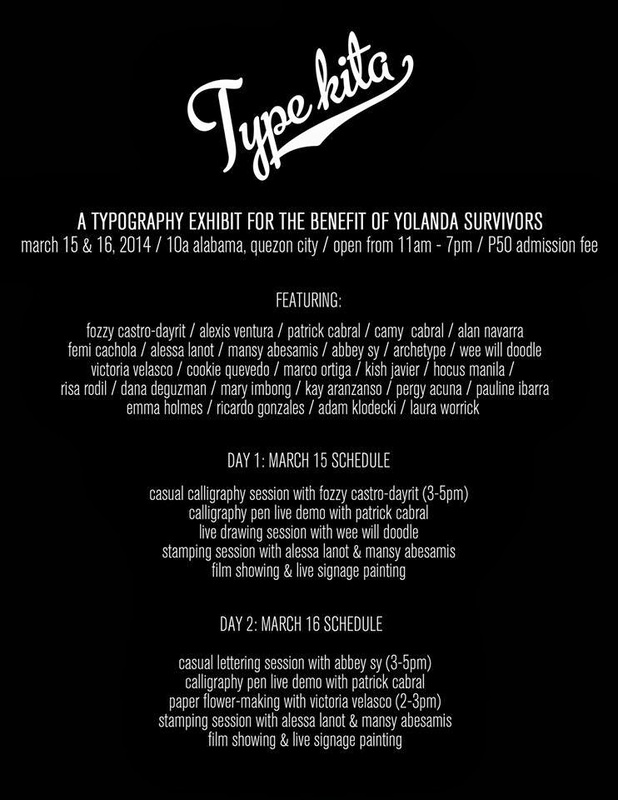 Pop Junk Love organized an exhibit called Type Kita for the benefit of Yolanda survivors. Typography is a form of art that is very much a prevalent part of our day-to-day lives. Everywhere you look, our surroundings are infused with typography. 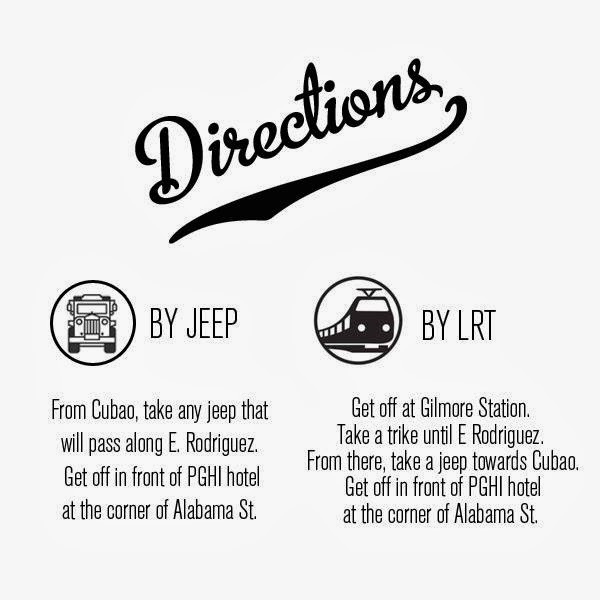 From taxi labels to jeepney signages, famous-brand logos, even your typical street signs are humble examples of typographic art. TYPE KITA is an exhibit that will bring focus to this often ignored art form. 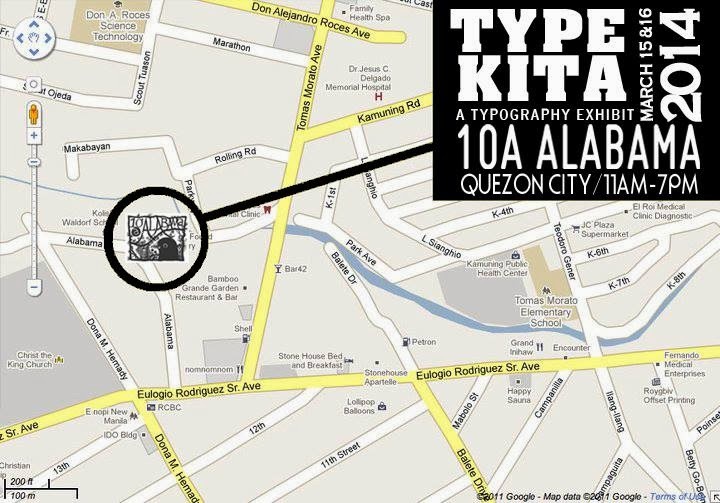 On March 15 & 16, TYPE KITA will feature artists, letterers, penmans and other type-lovers to exhibit their own typographic pieces and installations. The showcase will be held in 10A Alabama, Quezon City. The exhibit itself is a fund-raiser to support for our brothers and sisters affected by Typhoon Yolanda. Artists can sell/auction off their works for the benefit of the survivors. By simply attending, visitors can already contribute to this cause. 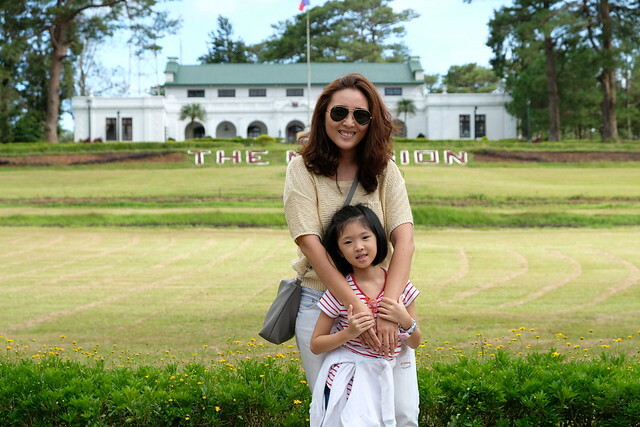 A minimal entrance fee of P50 will be charged as part of the fundraiser but visitors are welcome to give more to help. For more information on this event, visit Type Kita's Facebook Page! Want to shop? Looking for a bonding activity with your kids this weekend? Come to the second run fo the Mom Pop Up! 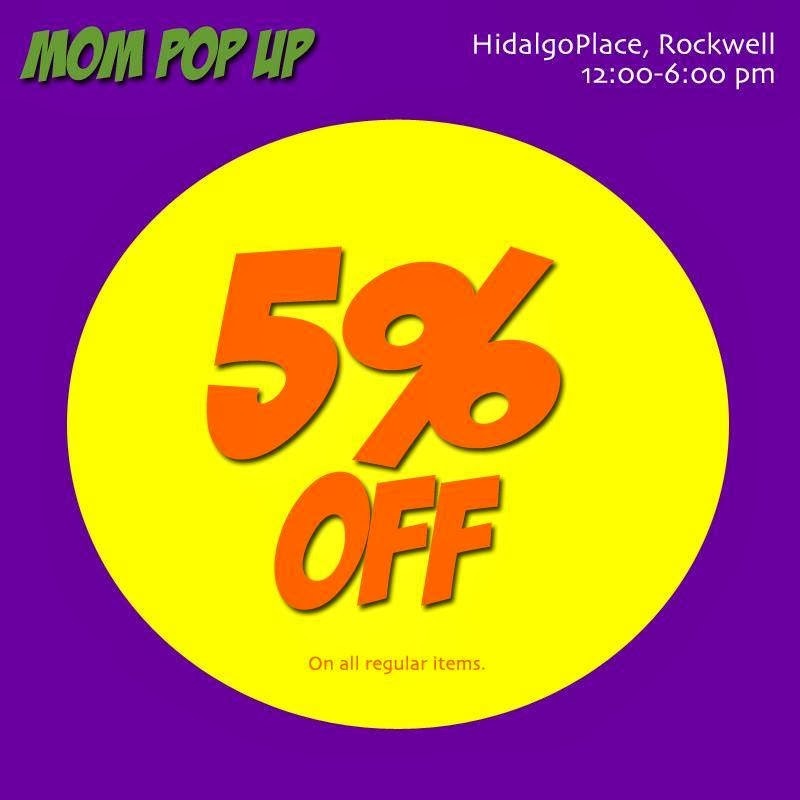 The Mom Pop Up is a one day shop of select brands by moms for moms. 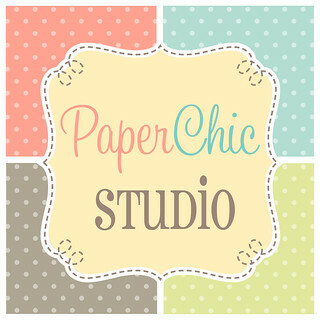 Paper Chic Studio will also have a second run our our washi tape design session for moms and kids! Limited slots only so better register now with this link! And you can get 5% off on all regular items from any of the merchants that day! All you need to do is flash this digital coupon below! 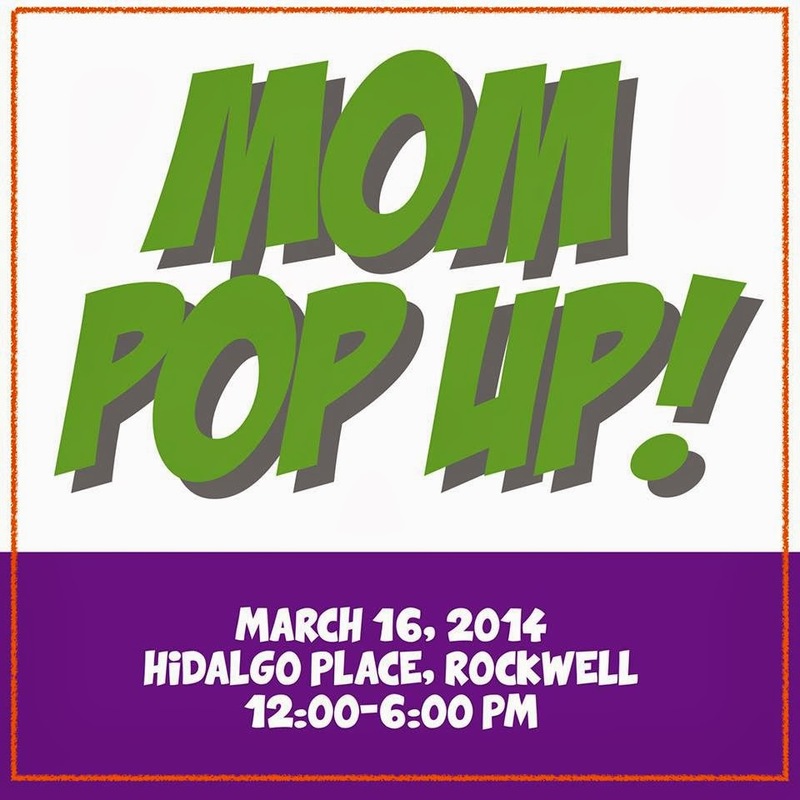 For more info about Mom Pop Up, please visit and like Mom Pop Up's Facebook Page! And last but not the least, Manila FAME! BOS and I like to look and appreciate furniture. I guess its our frustration kasi our house is still not furnished until now! Heehee! 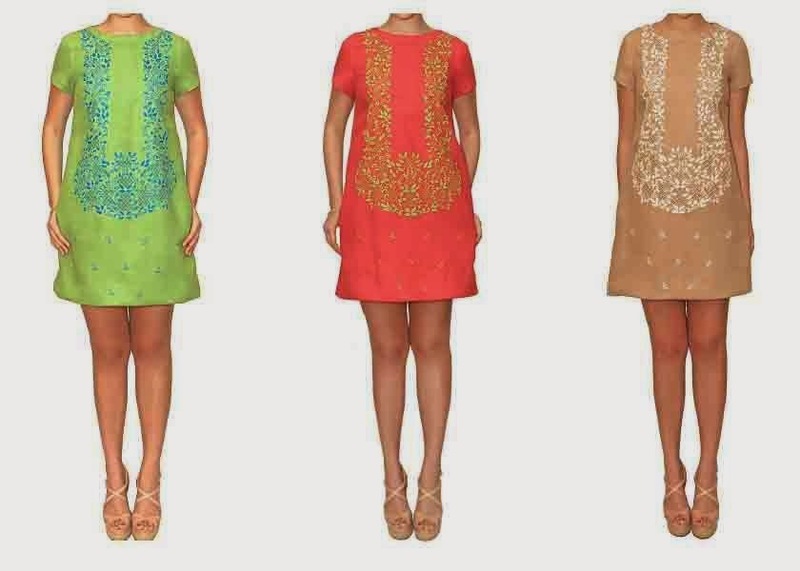 But Manila FAME is not only furniture, it also has clothes, accessories and more! I missed the last one and really really felt bad so I'm making sure I'll go to this one! 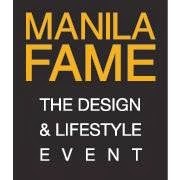 Manila FAME, the Design and Lifestyle Event is the country’s premier trade platform for exports and design, providing opportunities for small and medium scale entrepreneurs to showcase their products in the world market. 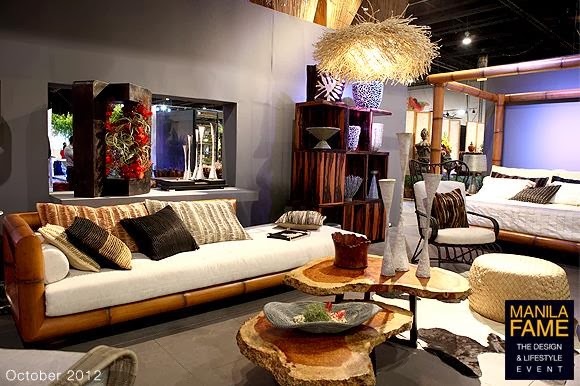 Manila FAME is one of the longest running trade shows in the Asia-Pacific, featuring the latest Philippine-made creations from artisans and manufacturers and is the only trade event in the country approved by UFI, the Global Association of the Exhibition Industry. Manila FAME is organized by the Center for International Trade Expositions and Missions (CITEM), the export marketing arm of the Philippine Department of Trade and Industry (DTI). Manila FAME will run from March 14-17, 2014 at the SMX Convention Hall. For more info, visit their website or Facebook Page. Hope my little list can help you plan for the weekend! 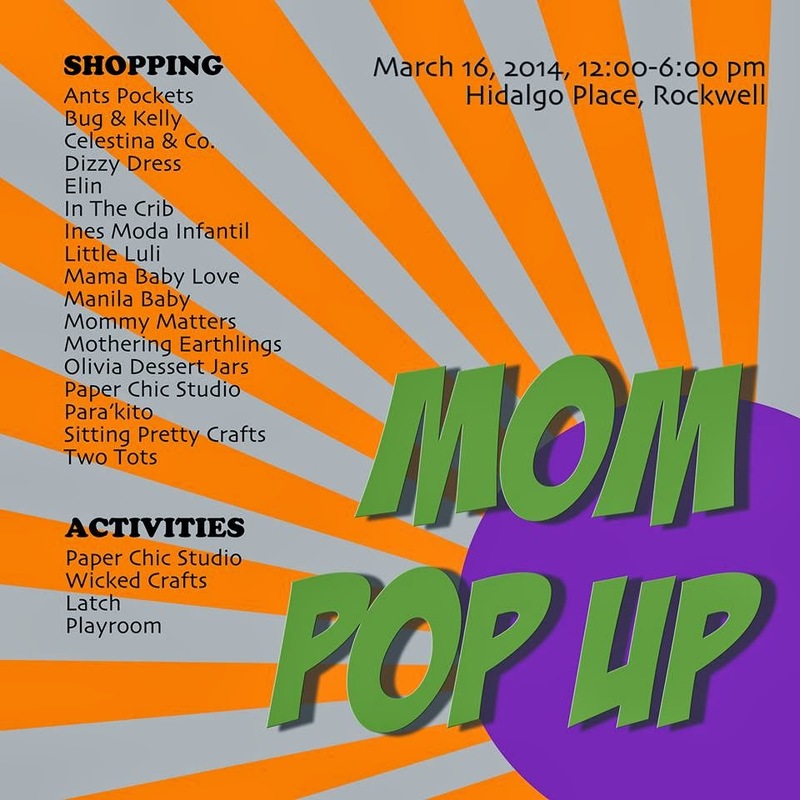 Hope to see you at the Mom Pop Up!